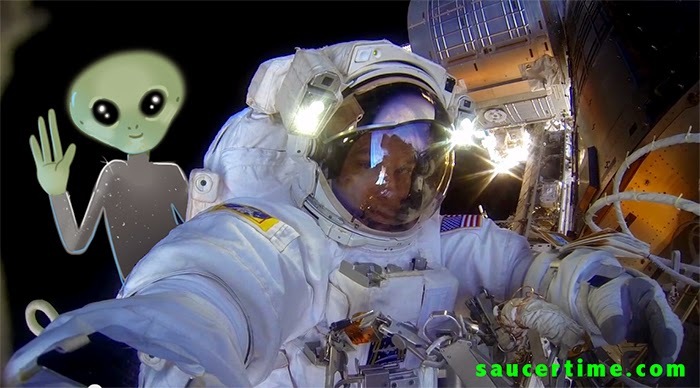 U.S. Astronaut Terry Virts used a GoPro camera to film above the Earth from the International Space Station. Virts and fellow astronaut, Barry "Butch" Wilmore were taking a spacewalk to prepare the ISS for the arrival of two International Docking Adapters later this year and also, the arrival of the Bigelow Expandable Activity Module (BEAM). This HD footage is absolutely breathtaking! It's like being right up there with them. I hope they film more. 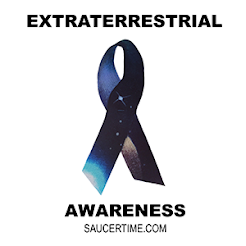 If we are lucky, an extraterrestrial might stop by or fly by the camera!